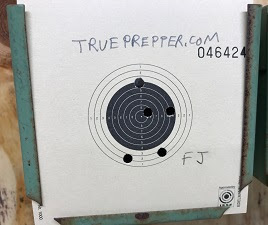 A practical prepper needs to know how to shoot. That means target shooting. To learn to shoot and do it well, you need to buy a gun, join an outdoor range and pay range fees, buy ammo, targets, gun cleaning supplies, and more. That can really add up and it takes a lot of time. Then, what do you do when it turns cold? Find an indoor range? They are very busy and loud. 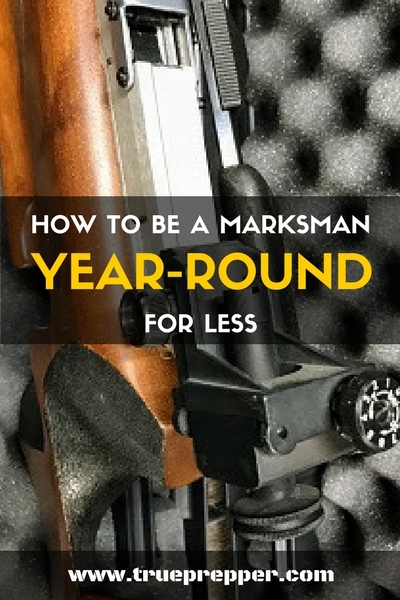 Isn’t there a cheap and efficient way to become a marksman? Yes! The solution is to shoot a world-class air rifle at home! Shoot whenever you want in your own climate controlled and quiet space. The ammo is cheap and you can limit distractions. 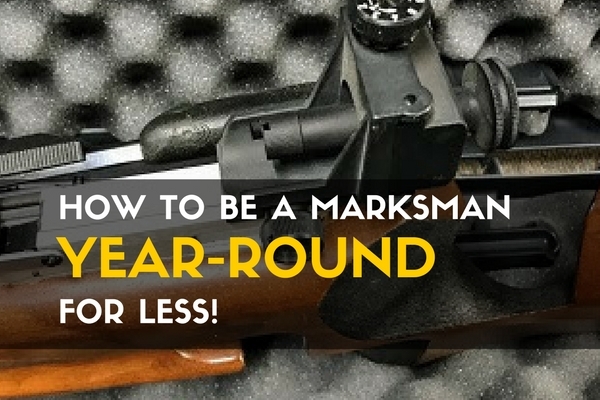 If you have up to $3,000 to plunk down for a brand-new rifle, go for it and it will last forever! On the less expensive end, Hammerli AR20 Pro goes for $905 new, which is the high end of the used market for a single stroke pneumatic German match air rifle. But finding a used rifle can be a great adventure! You’ll pay $650-$1200 for a good to like-new used one. That sounds like a lot, but it is no more than a rifle you would use at an outdoor range and it will probably last a lifetime. And if you decide to sell your used air rifle, it will bring just about what you paid for it … in other words FREE FUN! Look for a used air rifle made by Anschutz, Feinwerkbau, Walther, Diana, Steyr, or Hammerli. Mine is a Feinwerkbau 601 single stroke pneumatic. Rumor is that it is the same model that won Gold in the 1988 Olympics. Oldie but goodie. Here is the classified site I used to find my used rifle: www.airguns.net/classifieds/. Jim E on that site is a most reputable and honest seller! 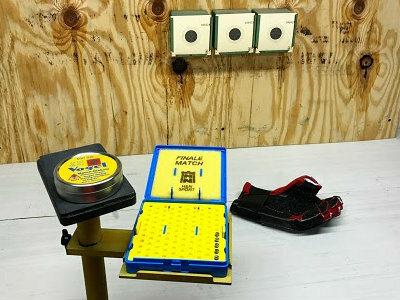 Targets ($8 for 250) You may want to call them at 931-924-3400 to make sure the targets are 10cm x10cm and fit the trap. Shooting rest. This is a stand to hold your match pellets and to rest your rifle on in-between shots. The rifle is HEAVY and you will need to rest. Spotting scope. This lets you see how well you are shooting. I don’t personally use one because I know when and where I am off center. Shooting clothing. No kidding. An entire outfit to stop you from wiggling! I just own a glove for stability, but you can get a jacket, pants, shoes, and more to make you more stable as you shoot. Don’t be fooled into thinking an air rifle isn’t dangerous! These guns shoot north of 500 feet per second and that is lethal! Treat them like any dangerous firearm. Also, note that the pellets are made of lead! Lead is toxic if ingested! When pellets hit a metal trap target, they disintegrate and bits fly away. It may even become airborne. So only shoot where kids and pets can’t get to and wash your hands after handling pellets.